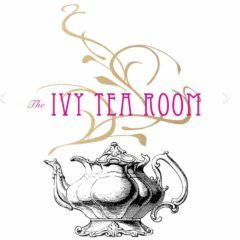 We offer large parties of up to 40 for bridal showers, baby showers, and any other event you would like to enjoy at our tearoom. We do not charge a room fee. The price is simply $33.00 (tax and tip included). Call us today to book your special event!